A day after publicly criticizing Roger Federer, Rafael Nadal opened up to say he regrets his words over concerns of the ATP circuit and comments made about Federer. 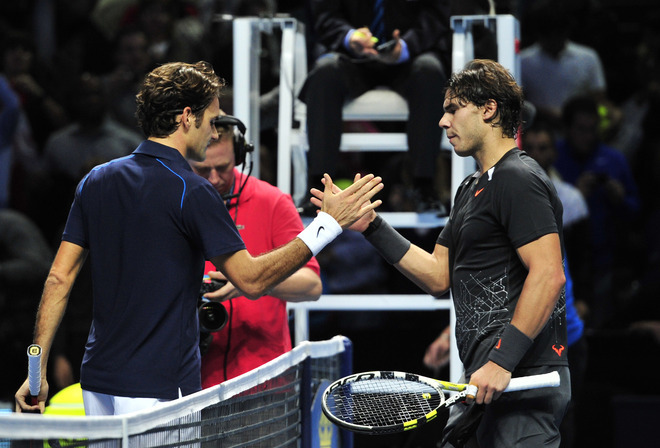 The Spaniard admitted he should have told his thoughts to Federer directly and privately, rather than to the media. He further said he would never speak about the issues in public again. Federer responded concisely and neutrally, saying “things are fine” between the two longtime rivals, although he concedes that they disagree on a way to resolve a list of player grievances that includes the length of the season and the distribution of prize money. Federer addressed Rafa’s comments saying he is reluctant to show support for the players. The Swiss maestro prefers keeping talks private rather than public as the route Nadal took. Nikolay Davydenko spoke regarding these issues and called out Federer, but in an overplayed story, the Russian’s words focused on his concerns over prize money at grand slams. The 2012 season has been shortened by two weeks. Davydenko is not in favor of further shortening the season. Federer was thoroughly asked about Davydenko’s comments and rumors of a strike. “(Strike) is such a dangerous word to use,” Federer said. “It’s not good for anyone really. We’ve seen it in other sports happening in the States. That’s why I’m always very careful about it. John Isner said he had been to the meeting and felt players had “legitimate beef” over prize money. The players will meet again at the Indian Wells tournament in March. Federer said he was confident “a good solution” would be reached and he welcomes a healthy debate. Take the Australian Open with you, wherever you are. Download the 2012 Australian Open app for iPhone and iPad. 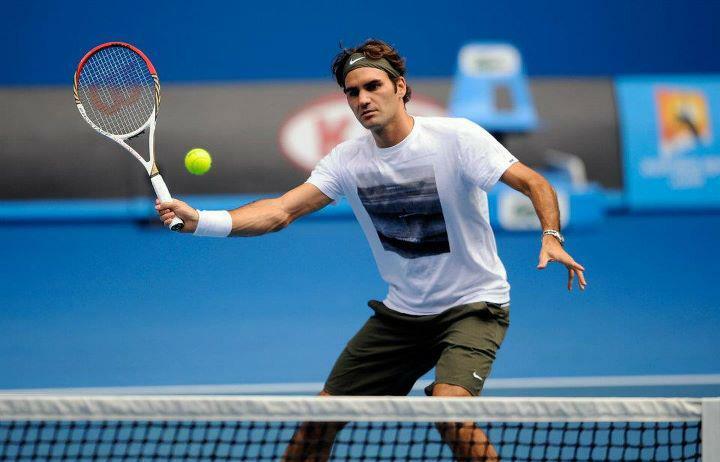 Watch every single match of the 2012 Australian Open on FF07tv. Stay tuned for details of scheduling for Federer’s second round match.